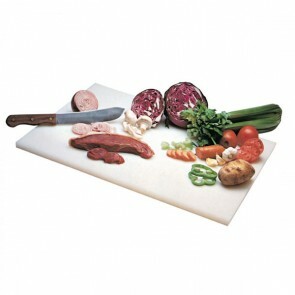 Discover our range of cutting boards: essential kitchen accessories for all your cutting work. 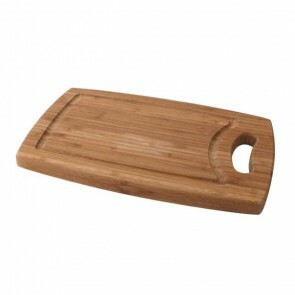 AZ Boutique features a whole range of chopping boards made of wood fiber, bamboo wood or polyethylene plastic, which guarantee a certain support when cutting your food and preserving the cutting qualities the blade of your kitchen knives and a protection of your workspace. 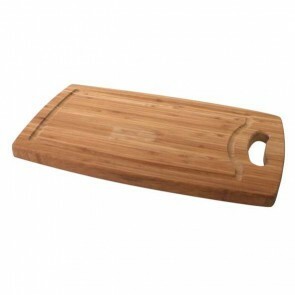 Our boards combine durability and aesthetics and our professional cutting boards meet HACCP standards. These kitchen items dedicated to chefs and home cooks are also essential for cutting sausage, vegetables, fruits and meat, boning and skinning. 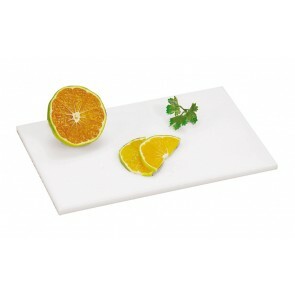 The cutting board allows you to make your culinary preparations in a hygienic and secure environment. But how to choose the cutting board that best suits your needs, which will maintain the quality of the blade of your knife and especially that has the least risk of food contamination? 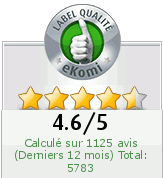 How to choose a professional or home cutting board? 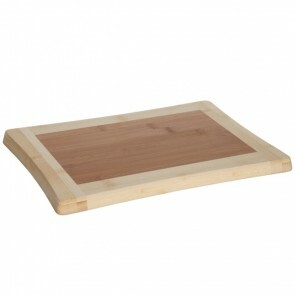 Among the most popular wooden chopping board: the bamboo board and the beech cutting board. 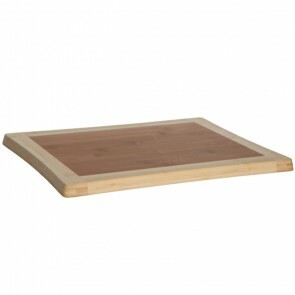 The beech wooden cutting boards are probably the most used in domestic kitchens. Not only does it have excellent value for money and are health risk-free, it also perfectly protects the blade of your cutting utensils. In addition, you can easily erase the knife grooves by lightly sanding your board. The only drawback of beech cutting board: its porosity! The solid beech wood boards tends to let meat juices and other liquids seep in and eventually curl in the long run. However, its vintage look is very popular and can create a natural atmosphere. 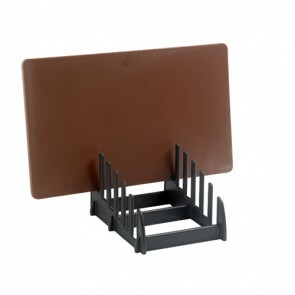 Multifunction, you can even use it as a cheese or deli board. The bamboo cutting board: sturdy and lighter than other wooden boards, it is probably the safest board in terms of food hygiene. The totally bamboo board does not let in any liquid and perfectly non-porous, thus limiting the risk of bacterial growth once you have washed the surface. This type of kitchen tools is also very ecological since bamboo is a plant known for its rapid and exponential growth. 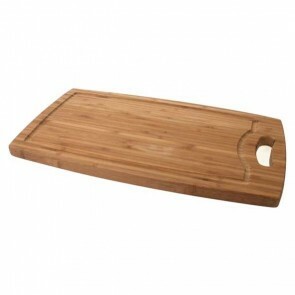 The main disadvantage of wooden cutting boards including bamboo is that they do not go in the dishwasher. Hand cleaning is therefore required for greater durability. For more hygiene this material is also available with juice pouch. 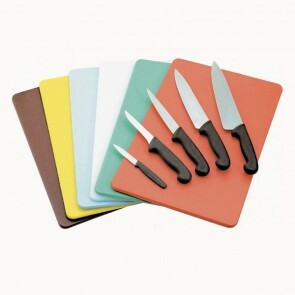 Regarding plastic cutting boards, studies have shown that PVC can carry health risks, but polyethylene boards are very safe and guaranteed without any toxic material. This type of boards is also dishwasher safe. The smooth surface of the polyethylene is very hygienic, therefore suitable for more intensive use. How to maintain a cutting board? Rub with lemon juice for its antibacterial and deodorant power. Spray with white vinegar for its antimicrobial properties. 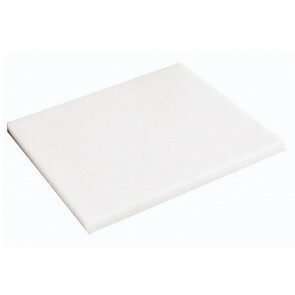 We even have a whole range of HACCP boards specially dedicated to food preparation professionals. The HACCP approach aims to classify its material using a color code that represents the type of products to avoid chopping boards swapping in professional catering to limit the risk of food poisoning and allergy. Beware of glass cutting board or ceramic cutting boards, since it is not accessories are not really cutting accessories and should be used merely as presentation dishes or worktops for pastry because the hard surface may damage your knives blades. For your delicious desserts and dishes, AZ boutique your home kitchen and restaurant supply store has rigorously selected a whole range of durable cutlery and cutting accessories: cutting board, bread board, mandolin slicer, cookie cutter, kitchen scissors, nutmeg and cheese grater, knife block, steak knives, fruit cutters, slicing knives and chef's knives among other items.